- dedicated to helping "
" Cars and Consumer Rights"
If you buy a pair of jeans at the GAP that don't fit, you simply take them back for a refund or swap them for a better-fitting pair. But what happens if you buy a new car that doesn't "fit"? It's in the shop almost from day one with problems the dealer can't seem to repair. Uh-oh, you might just have a lemon. And unfortunately, taking it back for a refund or a new car is much more complicated than replacing those straight-leg jeans. 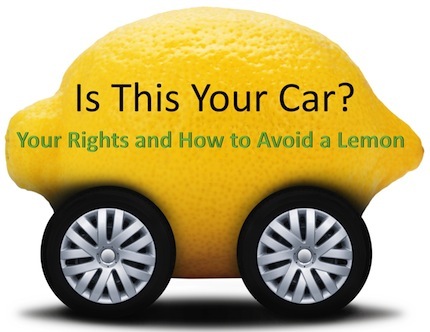 You should know your rights so that you don't get squeezed by a lemon. Read this handy guide and learn what to do if you're buying a car. An estimated 150,000 cars each year (or 1% of new cars) are lemons -- cars that have repeated, unfixable problems. Every state has enacted some type of "lemon law" to help consumers who get stuck with these defective cars. In order to take advantage of these laws, you need to know what qualifies as a lemon and how to get a refund or replacement car. Learn more about your rights. Some cars are simply poorly designed. They break down, won't start, or have numerous annoying defects. The owners of these cars spend more time in service centers than taking their friends and family on vacation. Avoid the hassle by checking out AutoGuide.com and its ranking of 2014's least reliable cars. 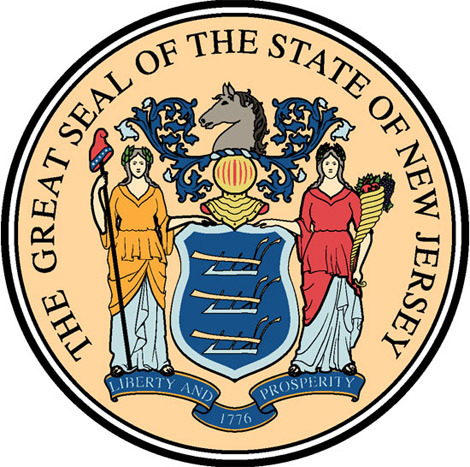 New Jersey is one of many states that have created "lemon laws" to protect New Jersey drivers from defective cars. This law covers people who have bought a car for their own personal use and covers any "nonconformity" that arise due to faulty manufacturing. Read this summary on the law here.